A while ago I was asked to do the styling for the Winter Modeling Contest. Jolanda led the team and took care of the make-up and Hair www.byjooz.nl and Henry Jansen was the photographer www.janssen-fotografie.nl. The prize for the winning model is an international shoot, How awesome is that!! I allready showed you the end results of first model Lisette ( here ) Here are the results of Juliette! A sweet girl with a lot of enthusiasm! 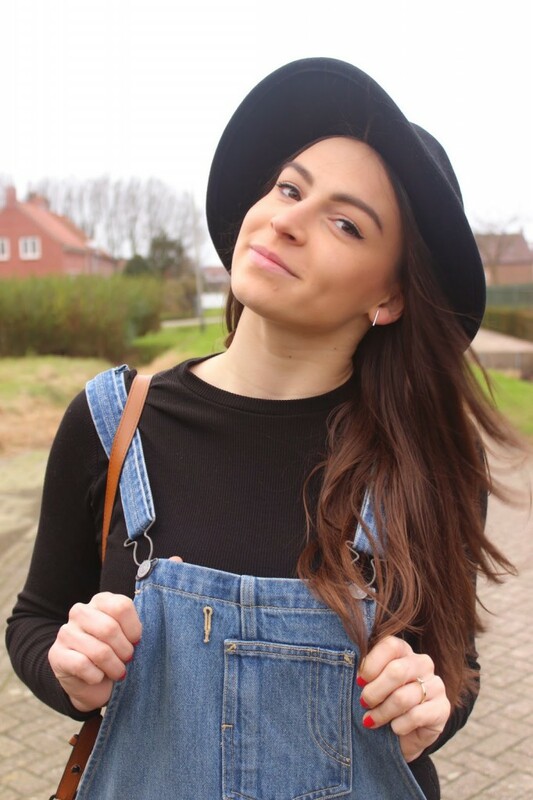 Hi, I'm Vera van Wijnen, a 21 year old fashionblogger from a small village in the Netherlands. A girl with a big passion for fashion and who loves to be inspired and inspire other people. Follow me to find out more about my blog.